Holy cow! 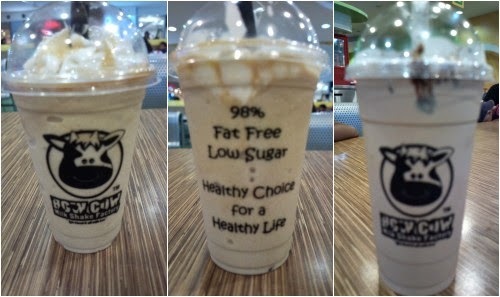 I never knew milkshake can be this good, thanks to How Cow Milk Shake Factory! This little beverage outlet found in malls all over the country serves milk shake in different sizes and various added flavors to make the traditional milk shake even more delectable for a drink. I'm not a fan of milk shakes but How Cow made me a convert. Have a how cow! 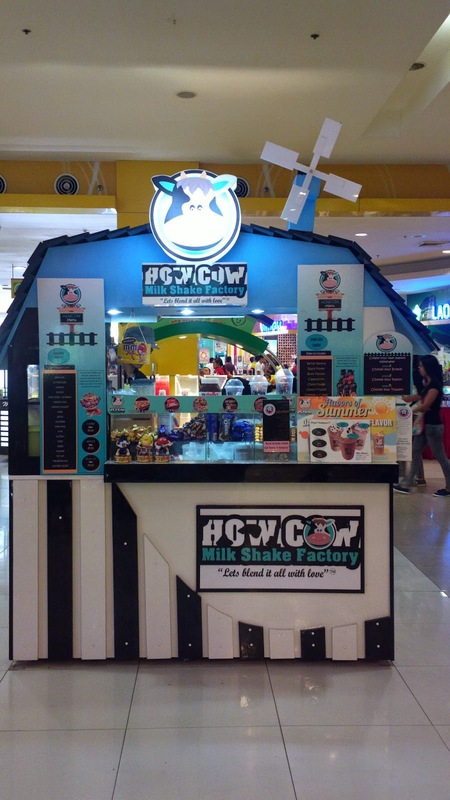 All the Howcow Milkshake Factory which are located in SM branches are already closed.